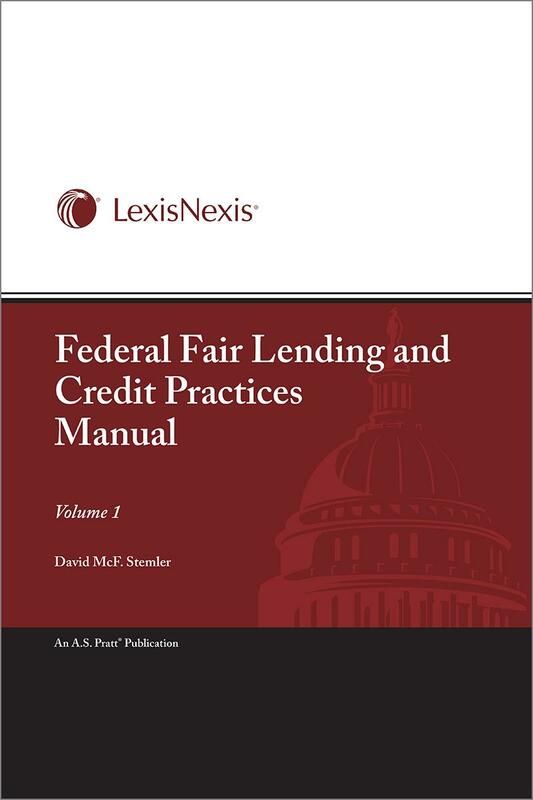 This comprehensive manual provides timely information and authoritative guidance on fair lending and credit practices, covering the seven major federal anti-discrimination and fair credit laws and the requirements of the Consumer Financial Protection Bureau. 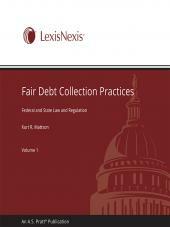 This easy-to-use reference is essential for banking law and financial services professionals. 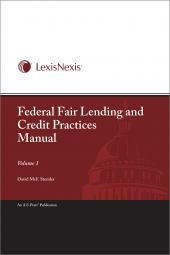 Financial institutions must comply with a variety of fair lending, collection, and reporting requirements beyond the Truth-in-Lending Act. 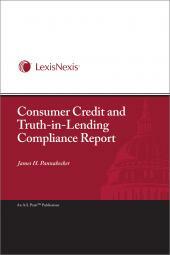 These other laws and regulations were established to protect consumers from discrimination and from credit practices that have been deemed unfair. The Consumer Financial Protection Bureau is now taking a leading role in fair lending, in addition to the measures taken by each regulator. David Buzzell has written newsletters, journals, textbooks, and other publications for the financial services industry for more than 30 years. 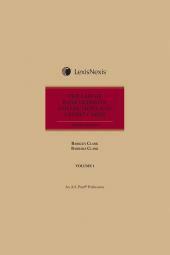 His clients include the American Bankers Association, AlexInformation, LexisNexis Sheshunoff, A.S. Pratt, and the Beard Group. He is the author of the Internal Auditor Alert newsletter, Pratt's Letter, Turnarounds & Workouts newsletter, HR Banker newsletter, Principles of Banking textbook, Commercial Lending textbook, Internal Control and Corporate Governance Practices manual, Federal Fair Lending and Credit Practices manual, and many more publications.